Baldwin wrote many biographies for children, including this story about Andrew Jackson called The Young Scout . It was published in his collection, Fifty Famous People: A Book of Short Stories (1912). At last Charleston, in South Carolina, was taken by the British. 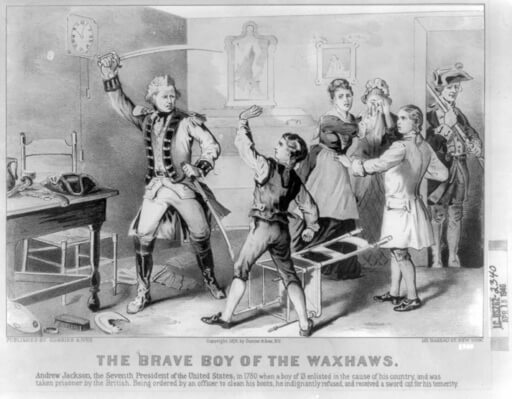 Andrew Jackson was then a tall white-haired boy, thirteen years old. "I am going to help drive those red-coated British out of the country," he said to his mother. Add The Young Scout: Andrew Jackson to your own personal library.